Choose some fruity options to help your heart and brighten up your plate. 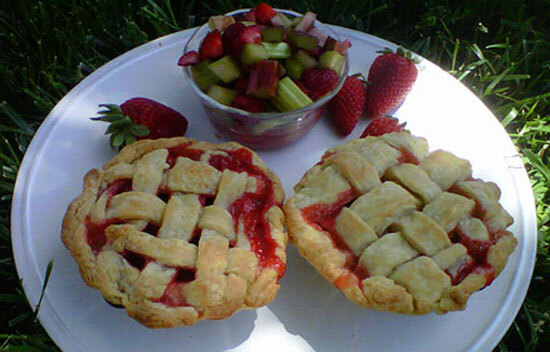 Whether you choose strawberries or peaches, your taste buds will appreciate it. 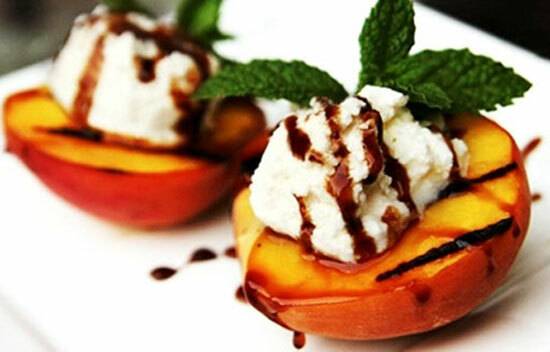 These grilled peaches with ricotta and balsamic vinegar reduction are proof that grilling desserts is a great summer option in this post from Kitchen Explorers. These pretty pink tarts are a sweet taste of summer from the “Bay Area Bites” blog at KQED. 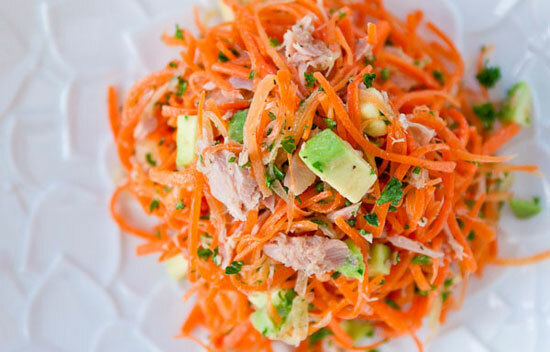 Get plenty of protein, potassium, and fiber from this carrot, tuna, and avocado salad recipe.